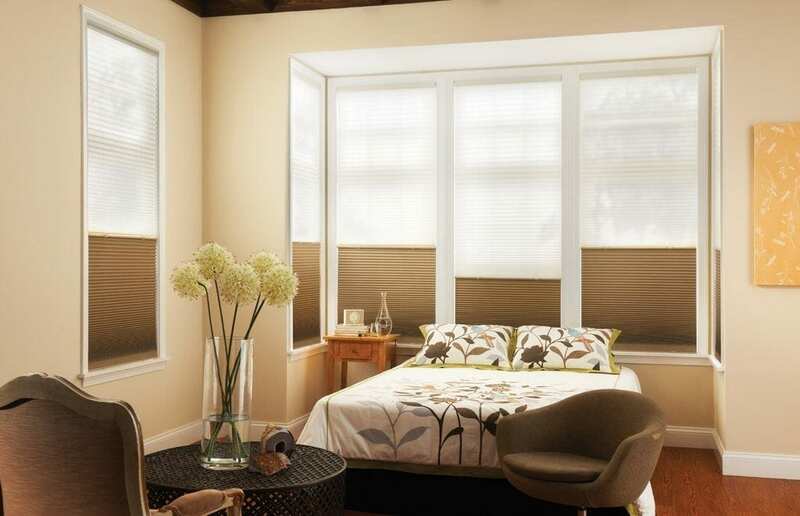 Traditionally fabric roller blinds have been preferred for bathrooms and kitchens. 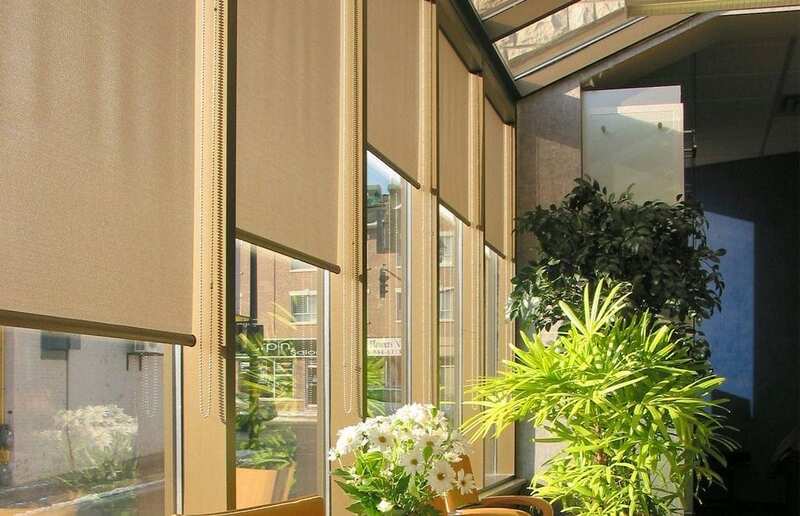 However, today’s varying quality fabrics mean that roller blinds are now suitable for any room in your home or office. The different fabrics make it possible to dim-out and black-out. 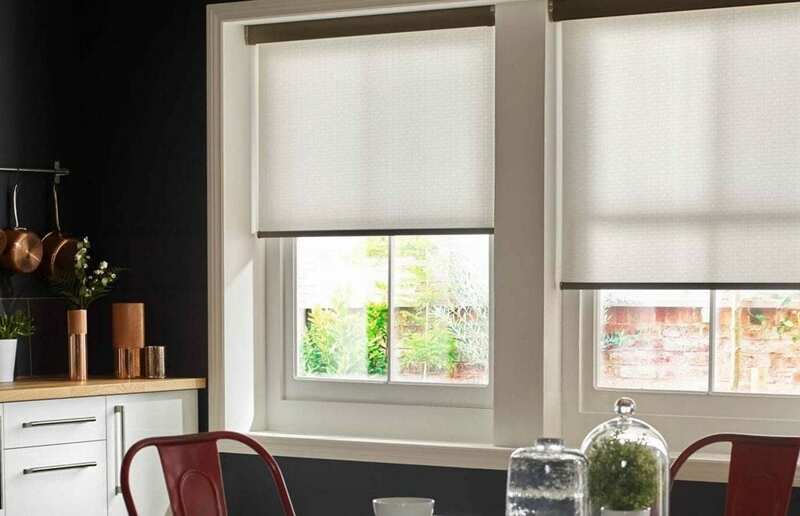 The extent of privacy and emphasis rests with your choice of roller blind, colour and fabric. 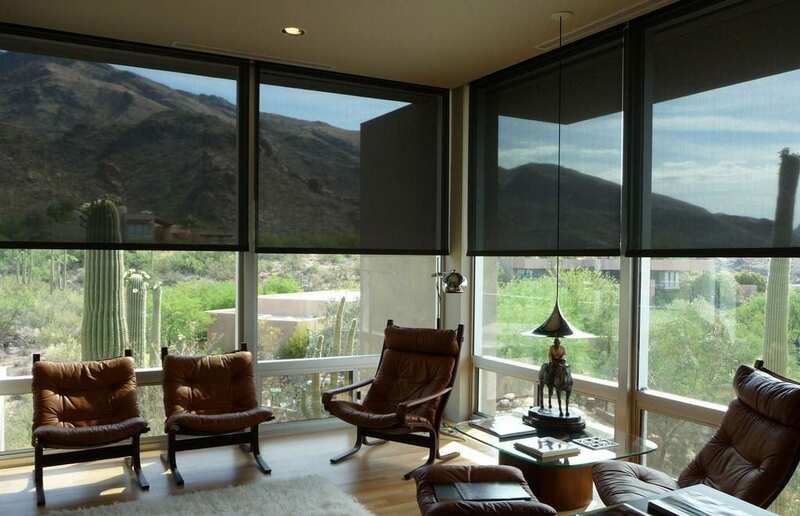 Several of the fabrics are sheers or voiles, modern alternatives to nets or where there is minimal need for privacy. With quality components for the operation system of our roller blinds it is easy to position at the desired point on the window. Our Exclusive Rollers will turn your rollers into something extraordinary! 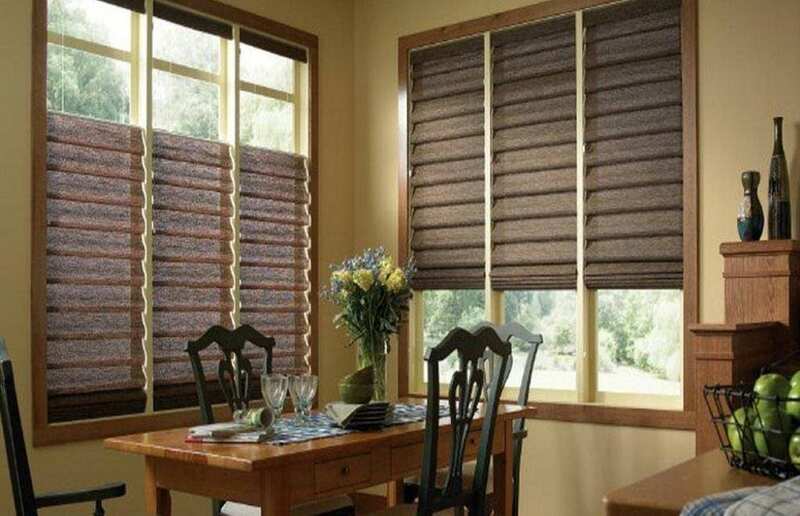 Enhance your Roller blinds with a full matching valance. 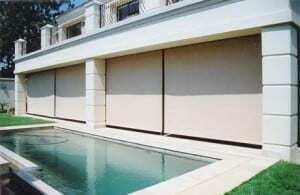 Outdoor Rollers are a practical solution for dealing with elements on your outside patios. 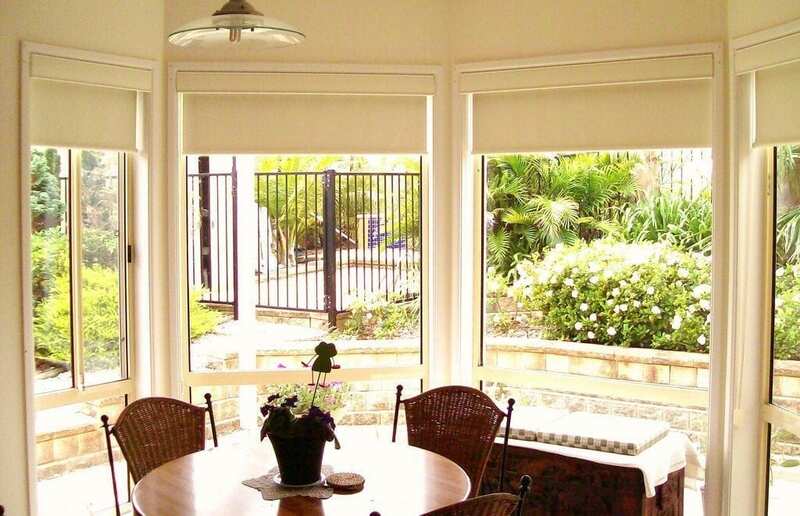 Improve the aesthetics of your home or office with roller blinds. Contact us or request a quotation today.